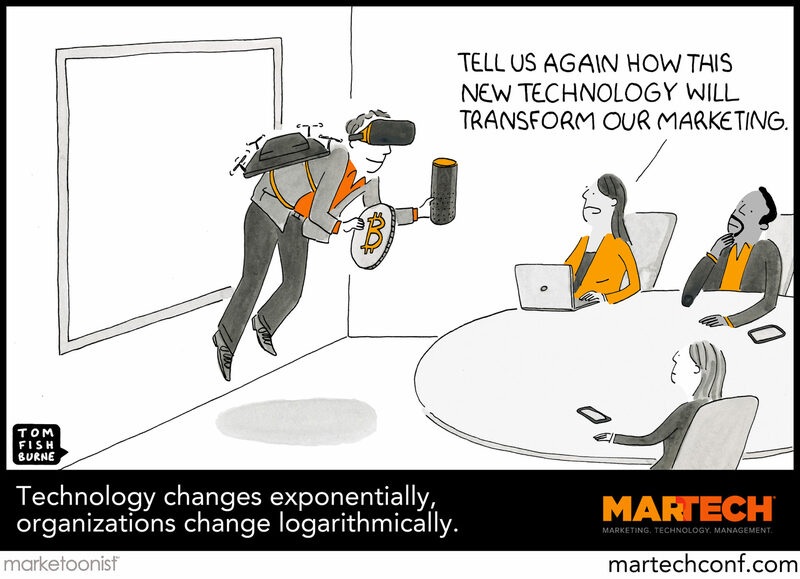 What Can You Expect At MarTech®? We create an inspiring, cross-pollinating environment that transcends the traditional boundaries between marketing and technology, and encourages creative collaboration across the organization. 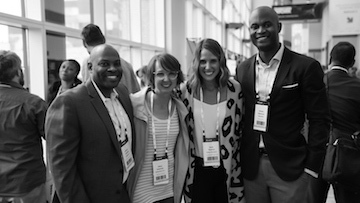 MarTech is a conference for the growing community of senior-level hybrid professionals who are both marketing-savvy and tech-savvy: marketing technologists, creative technologists, growth hackers, data scientists, and digital strategists. Together, we’ll explore a broad range of important marketing technology issues and ideas while going deep in the content of each presentation. No fluff. No hidden agendas. No sales pitches. Period. Finding the right marketing technology for your company can be difficult (there are 7,000+ options to choose from!). Evaluate solutions from over 100 market-defining vendors by visiting them in the Expo Hall or attending their sessions in the Discover MarTech Theater and Solutions Track. Expo+: More interested in meeting vendors and networking? 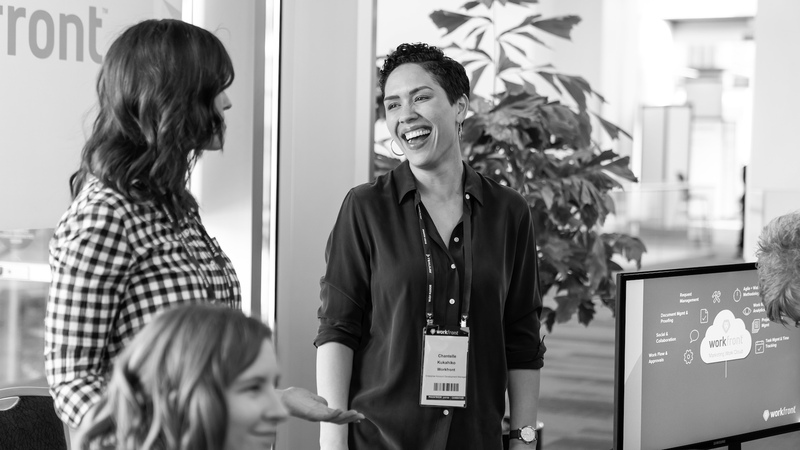 Pick up a FREE Expo+ pass and enjoy unlimited access to our Expo Hall, full-length Solution Track sessions, sponsor presentations in the Discover MarTech theater, downloadable speaker presentations, refreshments, free WiFi, PLUS your choice of one editorial session or keynote (new perk!). Rates increase as we get closer to the event, so book early to secure the best price. See today’s rates here! 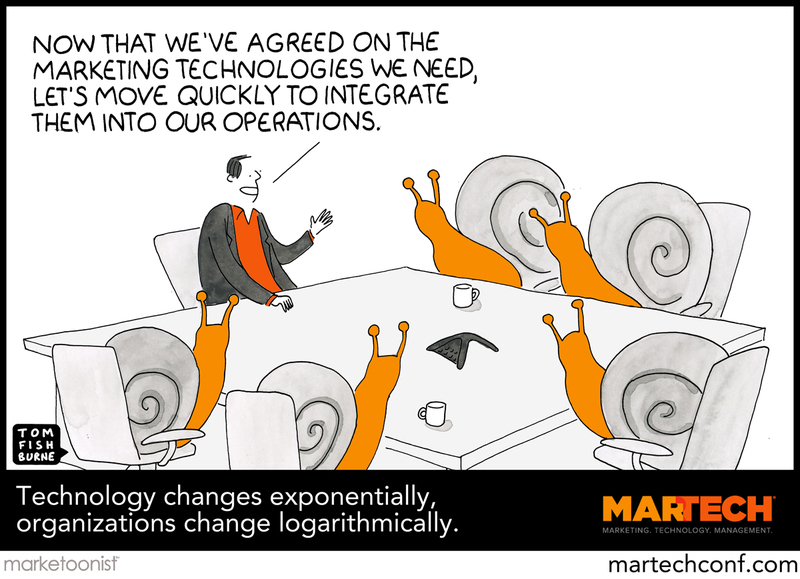 Curious about MarTech, but still unsure about attending? Check out previous speaker presentations, Stackies awards winners, and more.